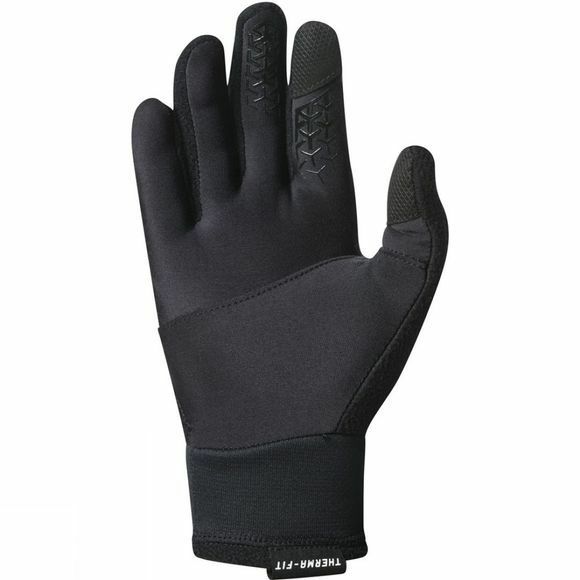 The Nike Therma-Fit Run Gloves help keep your hands warm and insulated for zero distraction during your run. Articulated fingers and palm sections add comfort and promote a natural range of motion. 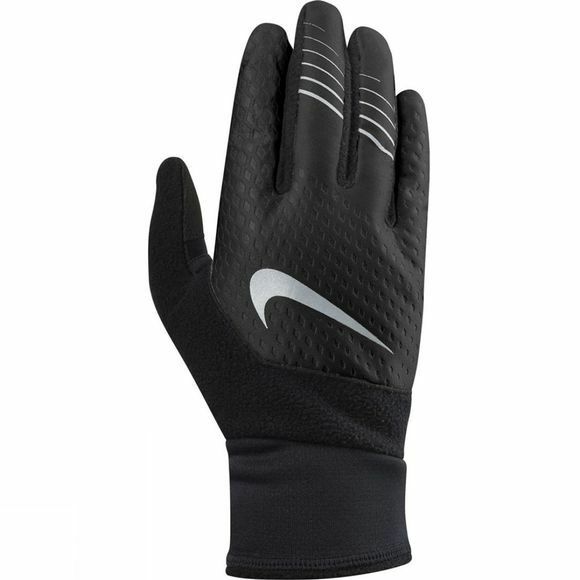 The insulating fleece lined properties of these Nike gloves ensure that you stay warm and free of chills even in cold, wet conditions.